Since Renaissance Paris has been synonymous to art. It’s a city where art thrives even on the walls of deserted buildings. 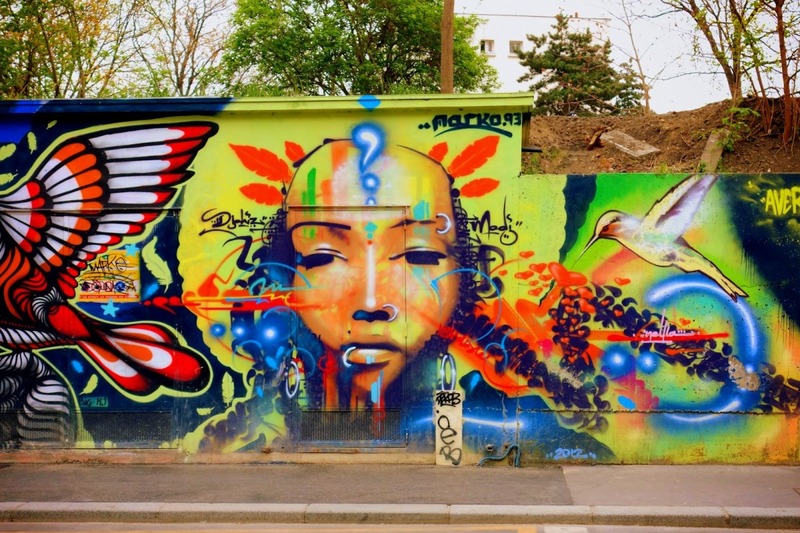 Apart from museums, architecture, art galleries, fashion shows, cuisine, Paris is home to spectacular graffiti. These street arts often make people confused whether it is a museum in a city or a city in a museum. 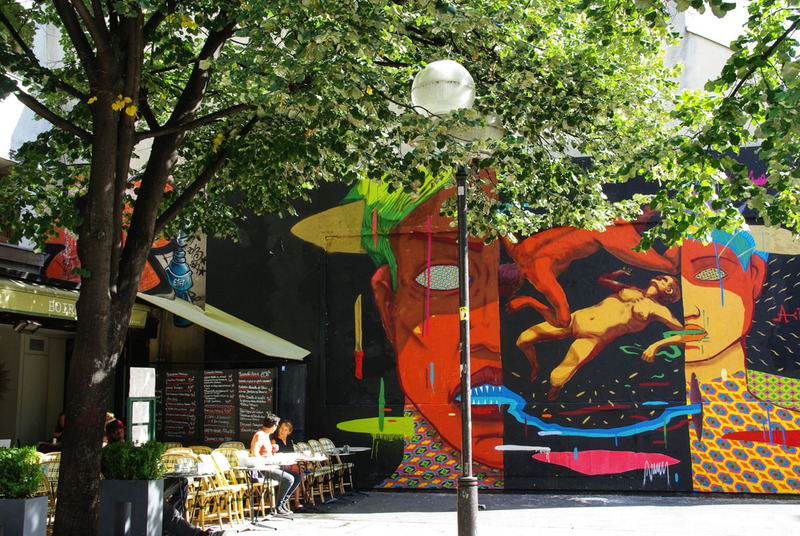 Oberkampf in the 11th Parisian arrondissement is famous for its street art all over the world. You can see art springing up almost everywhere— buildings, metal shutters, and street furniture. 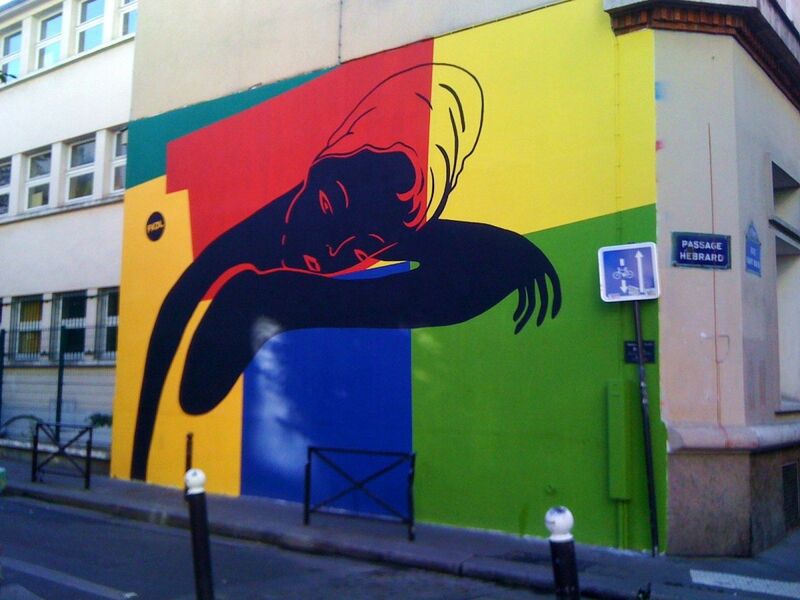 However, the best place to admire the best of the work is Le Mur. 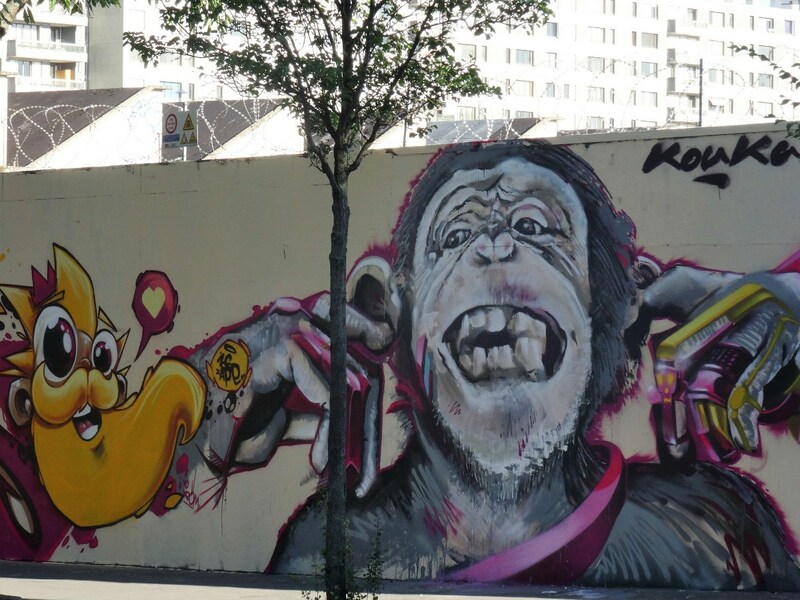 Le Mur is a wall dedicated to showcasing the work of artists. There is new street art displayed on it every few weeks. As of now, Le Mur is displaying its 264th street art by Ghizlane Agzenai which will soon be replaced by a new work of art by a different artist as is the custom. 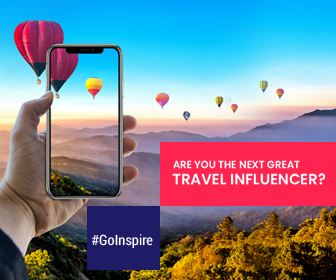 In the 20th Parisian arrondissement, it is one of those streets that will leave you spellbound with its artistic charisma. Rue des Cascades translates to Road of the Waterfalls. 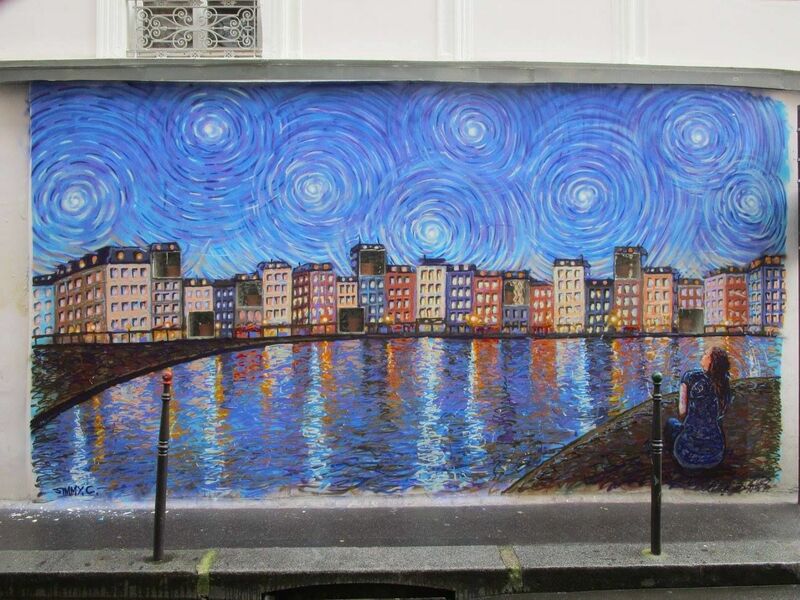 In 2016, the renowned Australian artist James Cochran aka Jimmy.C transformed the walls into a heavenly sight with his Van Gogh-inspired mural. The wall stands in the 18th arrondissement in Paris. It is a platform for local graffiti artists to showcase their talent. If you’ve been to this place, go again because the art changes just like the city. 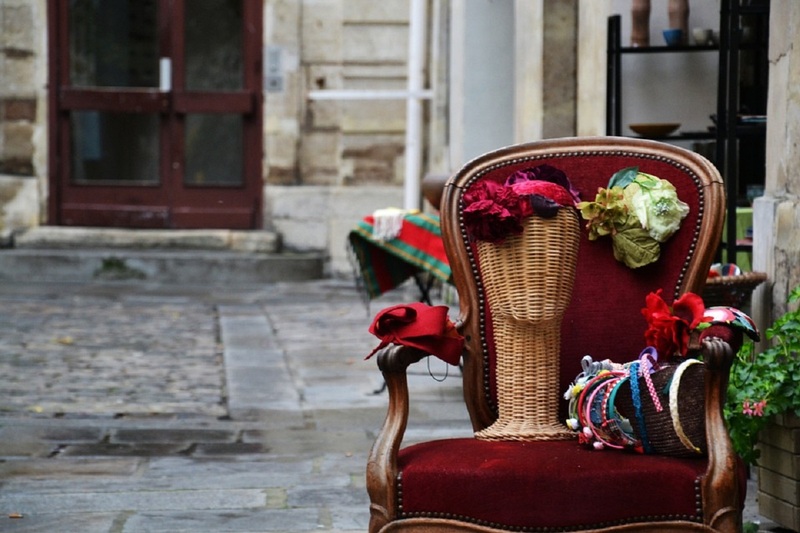 Rue de l’Ourcq stands gracefully in the 19th arrondissement of Paris. The whole expanse of the wall from Canal Saint-Martin and Canal de l’Ourcq can be considered a long mur d’expression. Street arts by numerous artists adorn the purpose-built walls, deserted buildings, cast iron bridges— that is to say any surface that can be painted. This long stretch of walls is certainly a creative vision. Rue Saint-Maur runs 2km long in the 10th and 11th arrondissements. The pavememnts and walls along this street are full of attention grabbing as well as thought provoking astonishing examples of street art. Walking on this street is like walking through a canvas of creative expressions created with the finest brushstrokes of paint.